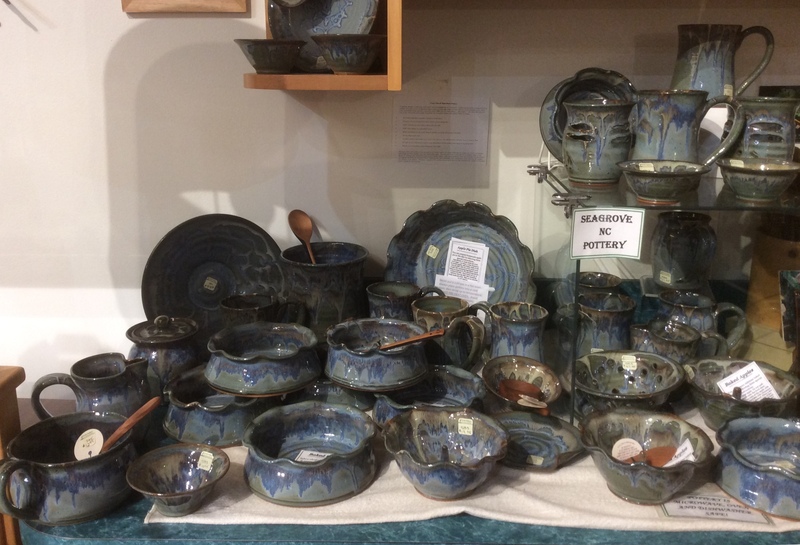 A well-known North Carolina pottery, Martindale is beautiful and functional. 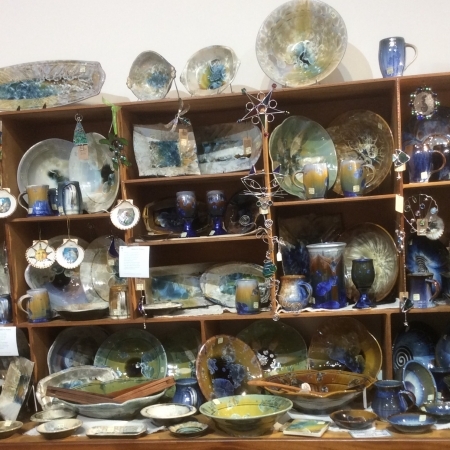 With two distinct glazes, ocean and fire and pieces ranging from mugs and brie bakers to utensil holders and pie plates. 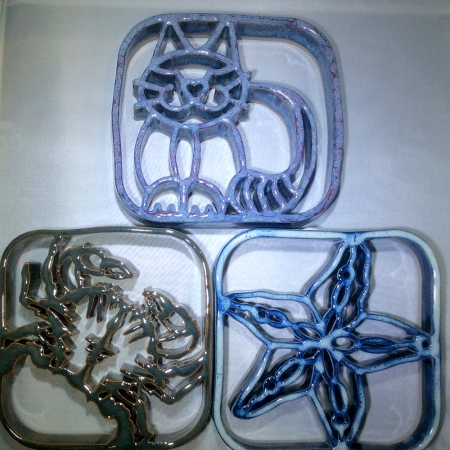 Contact us for availability.